Is the French Quarter French? Or Spanish? 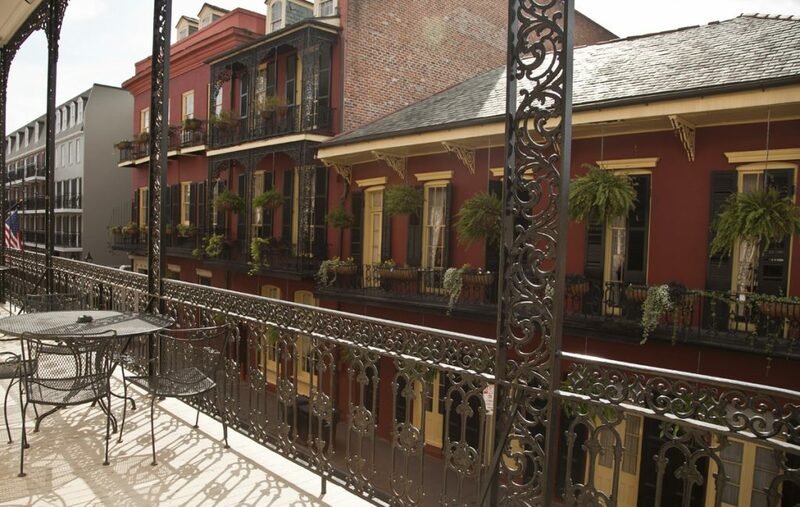 French Quarter History consists of over 200 years of characters, chaos, and intrigue. From the Faubourg Marigny and Treme to the Mississippi River any history buff will be fulfulled here. Take a walking history tour or a Haunted New Orleans tour to find out much about the Historic French Quarter. Make sure to educate yourself on the Cabildo and the Spanish Quarter and of course, stop in St. Louis Cathedral in Jackson Square and see the original Louisiana Purchase. While you are here, take a moment to remember the devastation of Katrina. Take a Katrina Education Tour. And then round your trip out with some great jazz music and listen to the greats like Louis Armstrong or some of the new cats like The Marsalis family, Trombone Shorty and Kermit Ruffins to name a few.